Arrowhead Ranch is the premier multi-stage single family home development in the Northwest Valley. This giant neighborhood has thousands of homes within a vast price range and offers everything you are looking for – lakes, parks, mountains, schools, churches, shopping, hospital, freeway access, two golf courses – everything. The tree lined streets in each sub-division defy the Arizona desert stereotypes meanwhile a sense of community is evident throughout each one. –Arrowhead Homestead – The original tree-lined Arrowhead has beautiful parks and greenbelts to compliment a beautiful golf course winding its way through the neighborhood. –The Highlands at Arrowhead Ranch – This newer neighborhood has a large number of parks, lakes, and greenbelts. –Arrowhead Legends – Beautiful homes combined with a fantastic public golf course and throw in some fantastic accents in the form of ponds, parks, and trees everywhere and you get an amazing neighborhood. –Sierra Verde at Arrowhead Ranch – The youngest Arrowhead Ranch neighborhood has many small parks tucked away throughout the neighborhood as well as several large parks – some even with lakes! –Arrowhead Lakes – This unique neighborhood has a large lake meandering through it, granting the majority of homes “beachfront property” and making most of the parks water-oriented. There are four Deer Valley Unified School District Elementary Schools within Arrowhead Ranch, and amazingly each one is rated “Excelling” by the Arizona Department of Education, which is the highest possible rating. Less than 1/5 of all schools achieve this rating which speaks to the strengths of this neighborhood. Beyond that, the four elementary schools feed into Hillcrest Middle School, which has received an “Excelling” mark for the last seven years. Hillcrest is located north of Arrowhead Ranch just off of 67th Avenue. 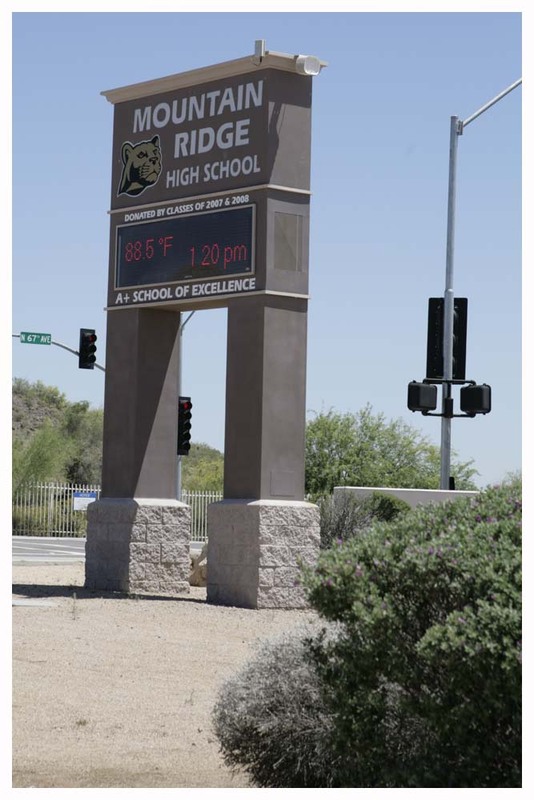 After Hillcrest students will attend Mountain Ridge High School, which is also an “Excelling” school – ensuring that your child gets a great education from start to finish. Mountain Ridge is located on 67th Avenue just north of Deer Valley Road. 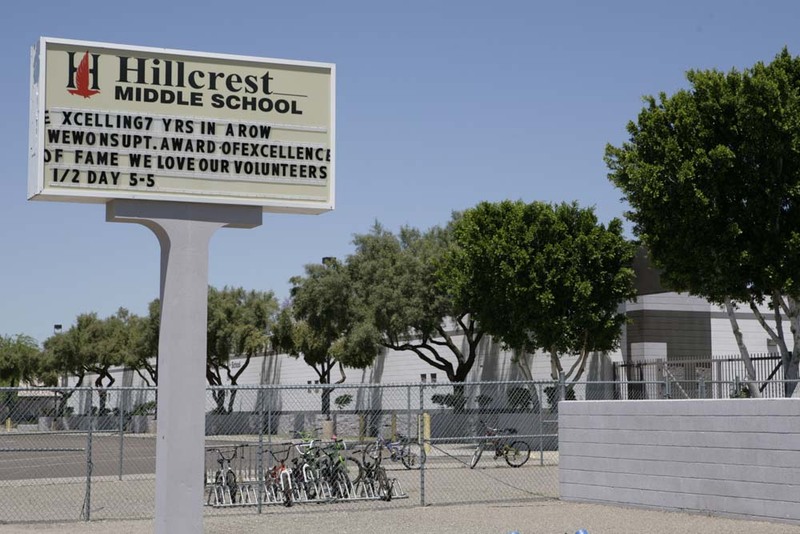 Hillcrest Middle School is directly west of Mountain Ridge, making the transition from Hillcrest virtually a seamless one, as your child moves onto high school. 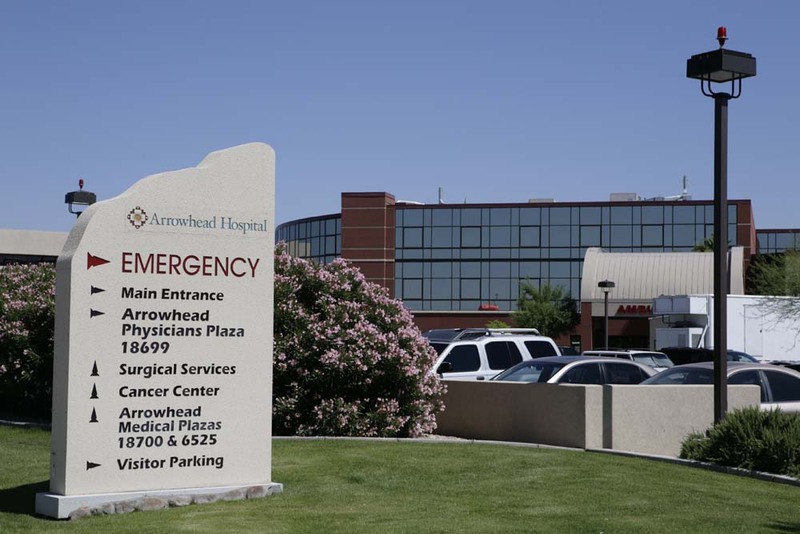 Nearby Arrowhead Hospital has received countless accolades, and has twice received, three stars, the highest rating possible from the Society of Thoracic Surgeons. 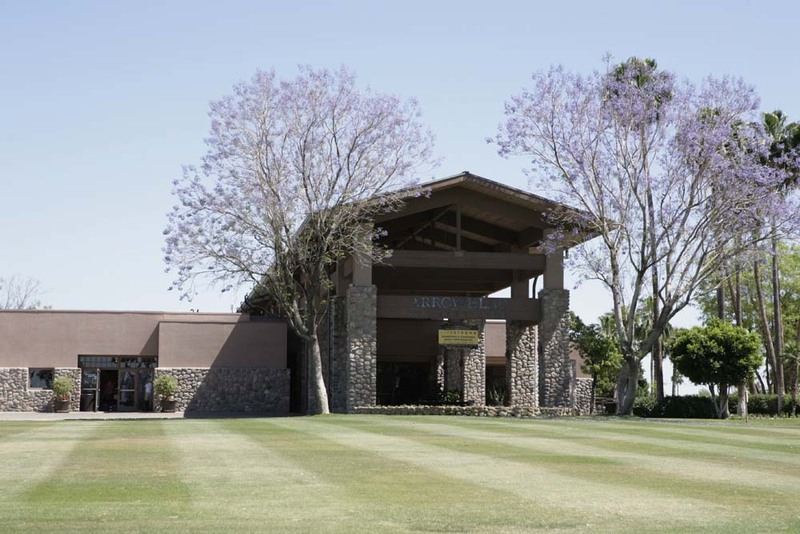 Nearby Arrowhead Country Club is conveniently located just south of Beardsley/Loop 101 at approximately 71st Avenue. “The Club” offers different memberships all depending on what your interests are. Golf, tennis, racquetball, pool, fitness, and social/dinner benefits are all available at this beautiful facility. Nearby Arrowhead Towne Center has it all. One of the nicest indoor shopping malls in the Phoenix-Metro area combined with miles of stores that has your every shopping need covered – not to mention two different movie theaters. If shopping isn’t your cup of tea and you prefer to spend your time outside, you have only a short trip to get to Thunderbird Park. 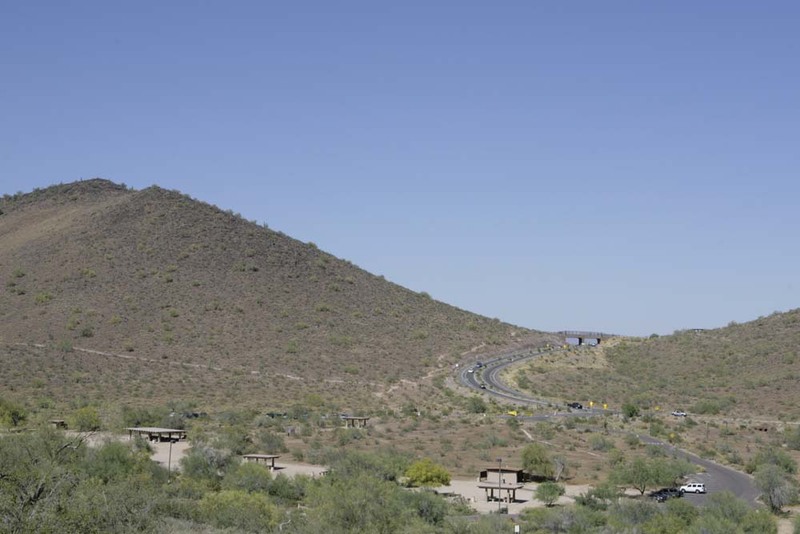 Thunderbird Park is expansive, covering 1185 acres of almost 15 miles of trails for hiking, mountain biking, jogging, horseback riding with dozens of animals to bird watch as well. There are countless areas to picnic as well, allowing you to enjoy the Arizona desert. One entrance to Thunderbird Park is on 59th Avenue, just north of Deer Valley Road. The new overpass expanded the Parks trails safely, without the danger of oncoming traffic. Another entrance is off of 67th Avenue, right around Pinnacle Peak Road. Arrowhead Ranch also has two churches within it. Church of St. Thomas More is a Catholic Church located in The Highlands of Arrowhead Ranch, and Dove of the Desert United Methodist Church is located just north of Arrowhead Homestead, next door to Arrowhead Country Club. 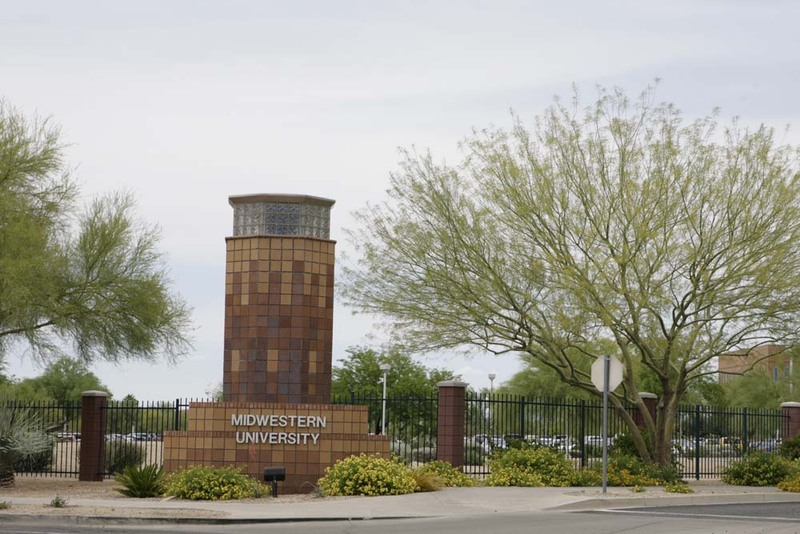 Midwestern University has a Glendale campus that is located directly adjacent to The Highlands of Arrowhead Ranch. This world-class medical facility is over 140 acres and has nearly 20 different academic programs all centered within the health care community. There is also a clinic on campus with several specialties, among them optometry, podiatry, family medicine and pharmacy. 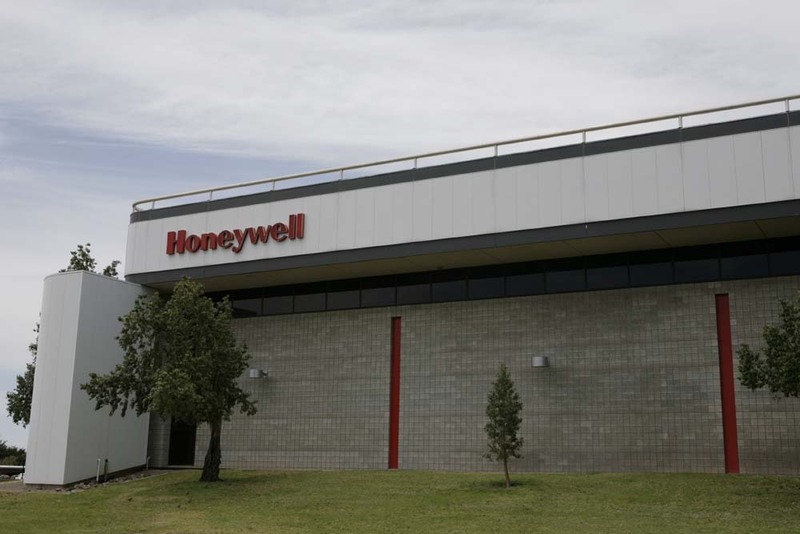 Honeywell is one of the largest employers in the area, with a large facility in Glendale. Honeywell is a leader in the aerospace industry among many other industries, and employs thousands of scientists and engineers. It is located conveniently for Arrowhead Ranch residents at the intersection of 59th Avenue and Union Hills Drive. Each neighborhood of Arrowhead Ranch can be the perfect location for your next investment home. All five neighborhoods are very desirable, and each has its own individual niche that attracts potential renters. A great school system throughout definitely helps solidify Arrowhead Ranch’s investment status.